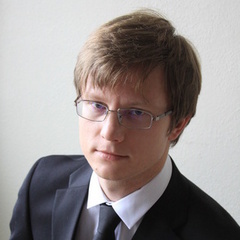 Denis Chetverikov is an Assistant Professor of Economics at UCLA. He is an econometrician. His recent research includes work on high-dimensional models, shape restrictions, and applications of empirical process theory in econometrics. He has been published in Econometrica, the Annals of Statistics, and the Annals of Probability.